The one thing that is said to bring back lost confidence is a perfect hairline. The hair restoration market is among the latest craze of people as technology is helping out with effortless procedures to achieve back the loss. Everybody wants a set of healthy and shiny hair to flaunt. Most of the women, at some point of time, would have longed of a beautiful mane like Rapunzel. The hair restoration market has been the centre of attraction for a long time now. People who are losing hair are not the only ones who have invested their interest in the hair restoration industry but people who just want to bring a change to their hairline or just want to attain an attractive mane are also experimenting. The hair restoration market is a growing industry. With various brands entering into it, the scope seems very flexible and wide for both the consumers and the brands. The global market of hair transplant is expected to reach USD 23,881.9 Million by 2023. The market has grown from USD 4,128.1 billion in 2016 and is being looked up at to move forward with a CAGR of 24.1% for the forecasted period, according to a report by Market Research Future. Many factors have pushed the market forward to achieve growth and rapid development. The major factor is the awareness about the various hair treatment procedures available. The latest technologies in the hair restoration market are another reason for the high demand for such treatments. Changing lifestyles, eating habits, stress, smoking and binge drinking are some of the reason which fuel hair loss. Hair restoration market has provided consumers with solutions which cater to both major and minor hair problems. Techniques which not only consider hair loss but also some consumer’s enthusiasm to experiment has made the hair restoration market expand. The global hair restoration market is divided on the basis of procedure type, end user type and region wise. On the basis of procedure type, there are Follicular Unit Attraction and Follicular Unit Transplant as the two divided parts whereas, on the basis of user end type, the branches are Trichology clinics, dermatology clinics and hospitals. On the basis of region, there are various parts of the worlds like North America, Latin America, Europe, Asia Pacific etc. Various big brands have invested in the hair restoration market as it has caught the attention of the consumers and has become a hub for people to experiment and acquire a hairline they desire. The key players in the global hair restoration market are Bernstein Medical, MEDICAMAT, Restoration Robotics Inc. Company and the in the Indian hair restoration market, brands like Ethics hair instruments, Dr Batra’s, Richfeel Trichology centre etc are some of the big names. Hair is the barometer of the body which indicates good or bad health. Trichology deals with anything and everything as far as hair and scalp diseases are concerned. It could be as simple as hair loss, baldness or as difficult diseases like surceases, seborrhoea dermatitis and trichotillomania where a person pulls his own hair. It is simple or complex depending on the problem that the patient has. We treat anything and everything as far as hair and scalp are concerned. Hairs are the visible parts of the human anatomy and a go a long way in developing a person’s prestige and confidence. It builds a person’s self-image, says Dr Apoorv Shah, owner, Richfeel Trichology Centre. The future of hair restoration looks quite encouraging as many new - medical and surgical treatments should be hitting the market soon. 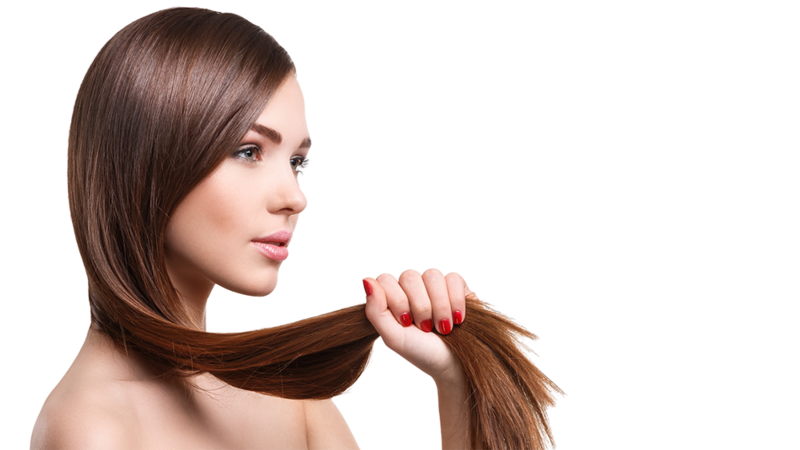 Hair culture looks an exciting option where if your hair strand can be replicated in the laboratory to make many new hair strands and then implanted - this will make sure that people who don't want to compromise on their hair density by giving hair from donor area or those who lack donor area will also be benefited. A cocktail of hair vitamins, Completely computer driven robotic hair transplant, injections like A cell ( containing pig bladder cells) is other latest treatment options in the pipeline, says Dr Rohit Batra, Dermatologist, Sir Ganga Ram Hospital & Dermaworld Skin & Hair Clinic, New Delhi. Hairs are an important part in building the confidence of a person. There lives a pride in them which no one wants to lose. Loosing hair is the most hurtful thing to happen as it takes away with it a major chunk of confidence from a person. The hair restoration market is a boon to people who are facing hair loss problems and even to those who just want to experiment with their hairline. The market s big and supports possibilities for both the brands and consumers. With the latest technologies entering the market, the hair restoration process has been made accessible and effortless. The industry seems to grow at a good rate and is set to achieve more in the times to come. Moving Ahead with the Vision of Winning Lives..